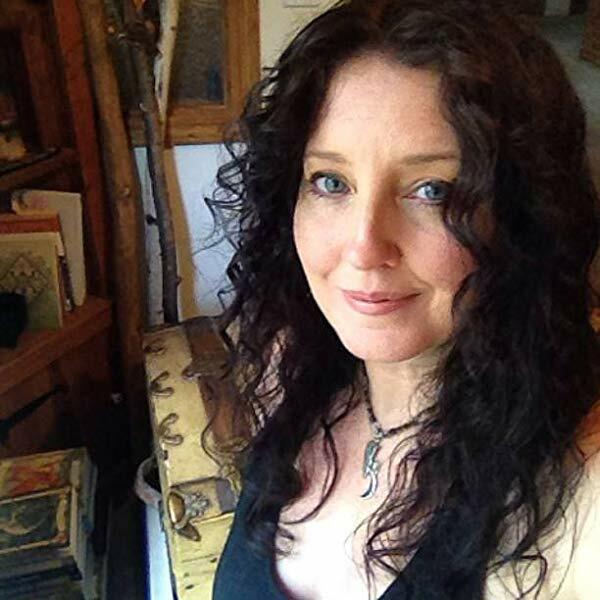 On a festive and illuminating episode of After Hours AM/America’s Most Haunted Radio — scintillating paranormal talk Thursdays 9-11pE with hosts Joel Sturgis, Eric Olsen, and Heidi Hollis — we talk Llewellyn’s Little Book of Halloween with author, artist, spiritual seeker, and Pagan priestess Mickie Mueller. 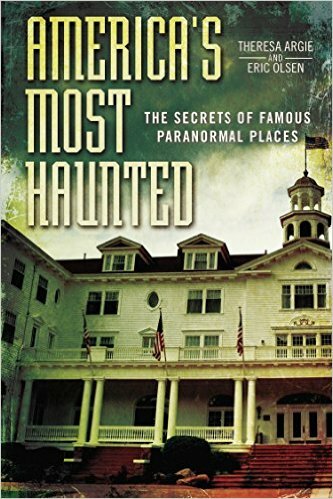 We talk with Mickie at 10pE; at 9pE, Joel, Eric, and Heidi dive into the latest paranormal news from the America’s Most Haunted Twitter feed. 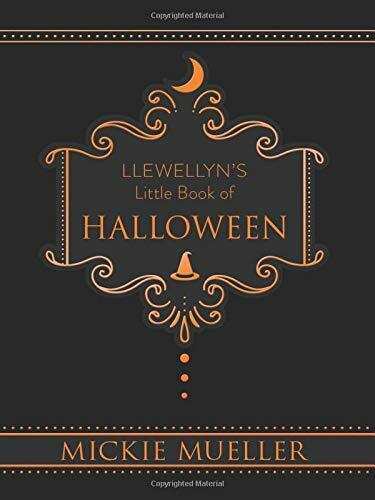 Llewellyn’s Little Book of Halloween is a breezy, pocket-size book that shares everything you need to know to celebrate the ancient festival when the veil between this world and the next is at its thinnest. Filled with crafts, recipes, spells, tutorials, this little gem will help you make the most out of this special time of year. Explore how Halloween has been celebrated throughout history, from harvest festivals and the Celtic new year through All Souls Day and trick or treating. Discover decor ideas for the home and garden; and learn how cats, bats, ghosts, skeletons, and other popular symbols became associated with Halloween. This book is a must have for those who love Halloween, or want to see the season from a witches’ point of view. In addition, since 2007, Mickie has been a regular article and illustration contributor to Llewellyn’s annual almanacs and datebooks, as well as many other Llewellyn books. Her mixed media artwork is created magically; she combines colored pencil technique and paint infused with magical herbs corresponding to the subject bringing the power of spirit into her artwork. Her art has been seen as set dressing on SyFy’s The Magicians and Bravo’s Girlfriend’s Guide to Divorce. 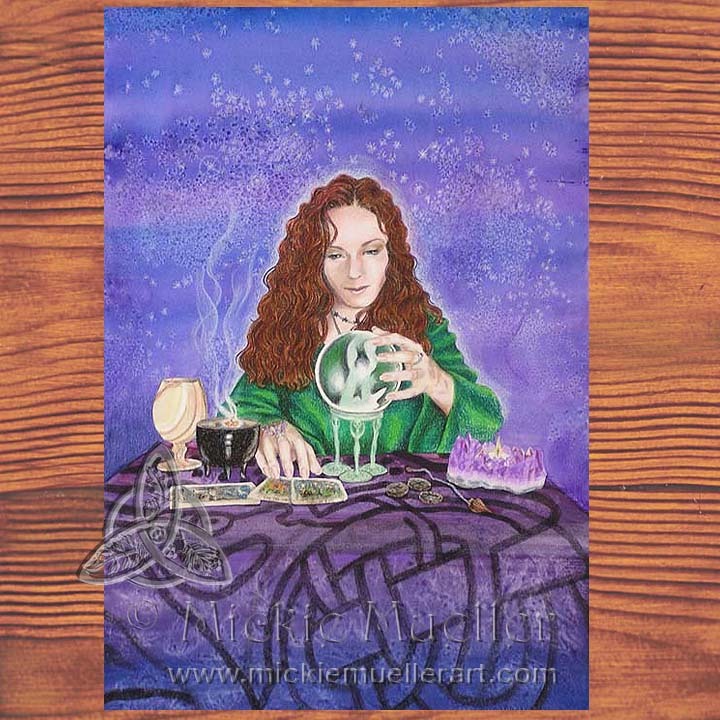 Mickie is a long time contributor to her local alternative faith community and has studied Natural Magic, Celtic Tradition, and has taught magic and folklore in the St. Louis Pagan community. She is also a Reiki Master/Teacher, ordained Priestess, and loyal minion to a cat and a dog.